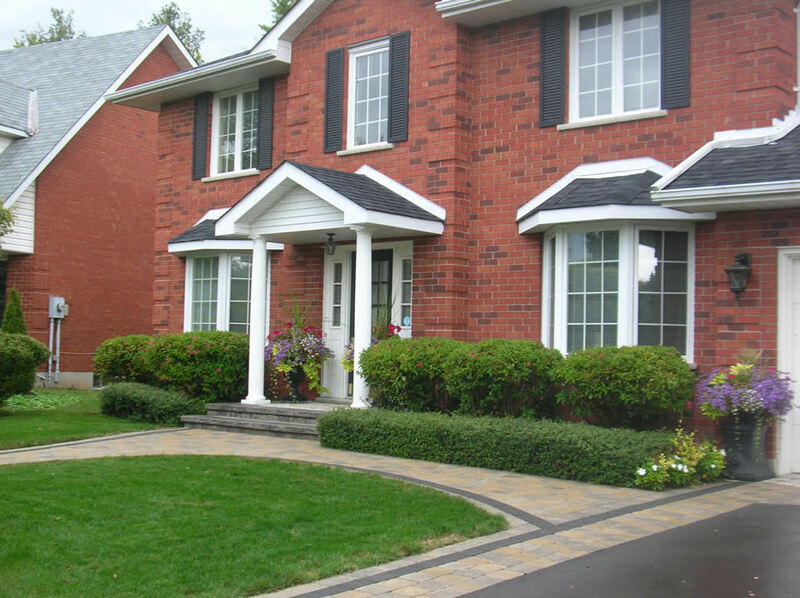 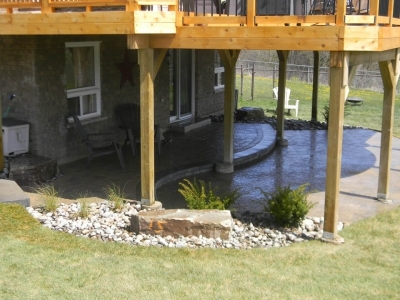 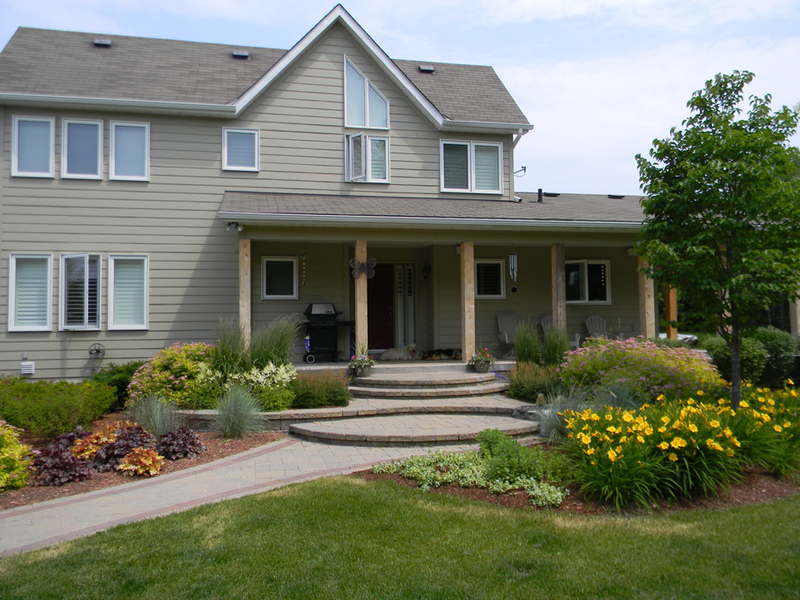 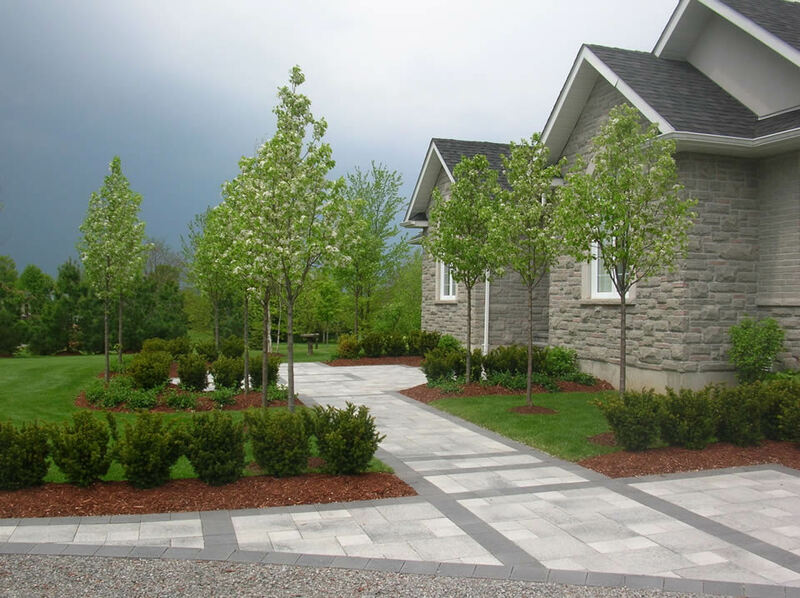 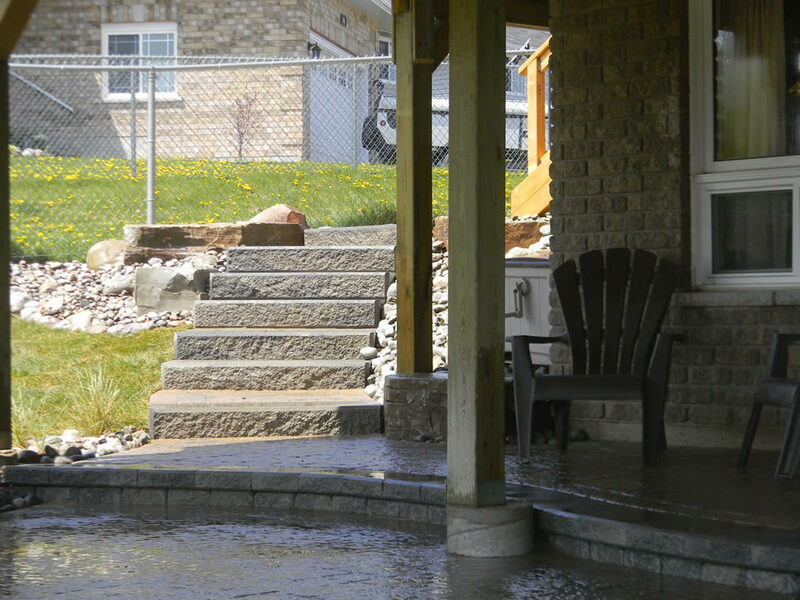 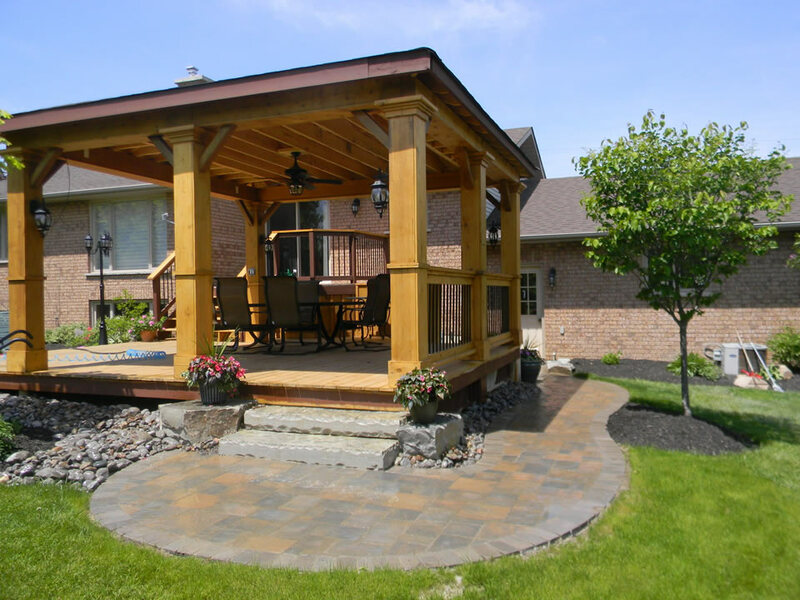 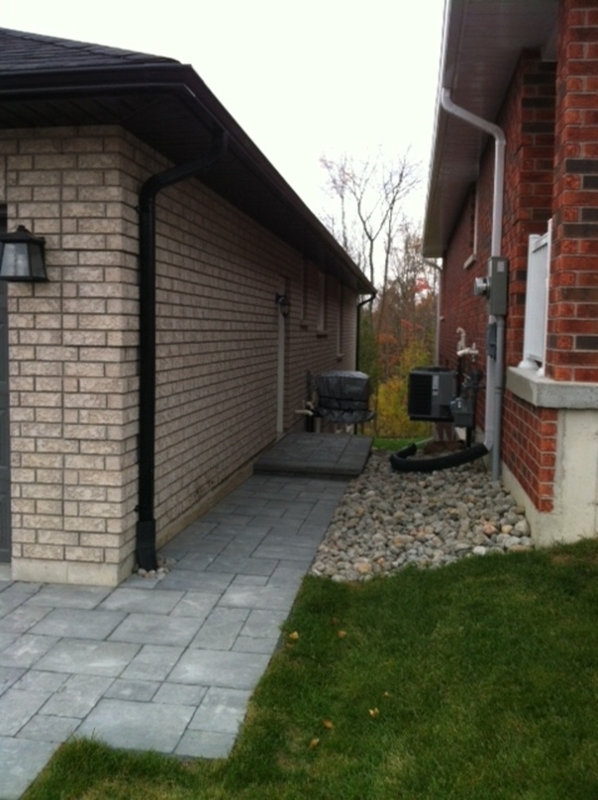 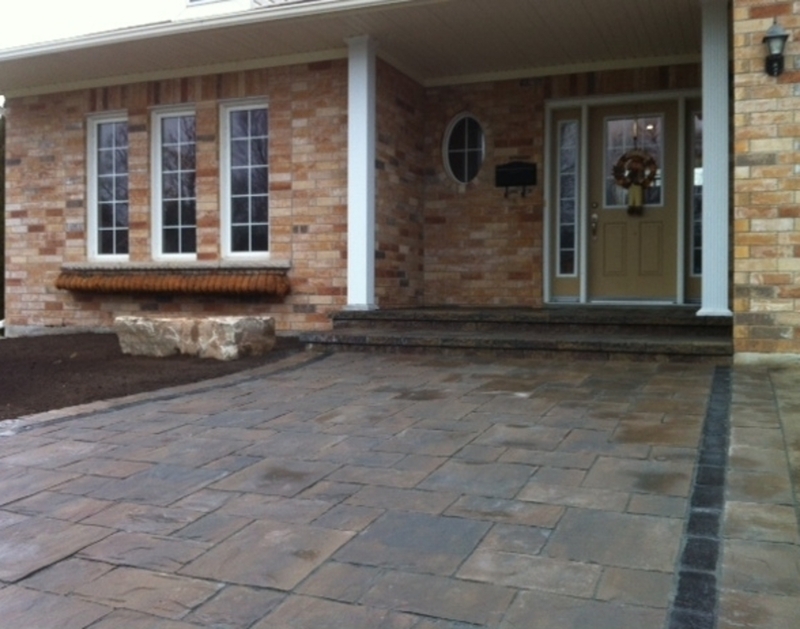 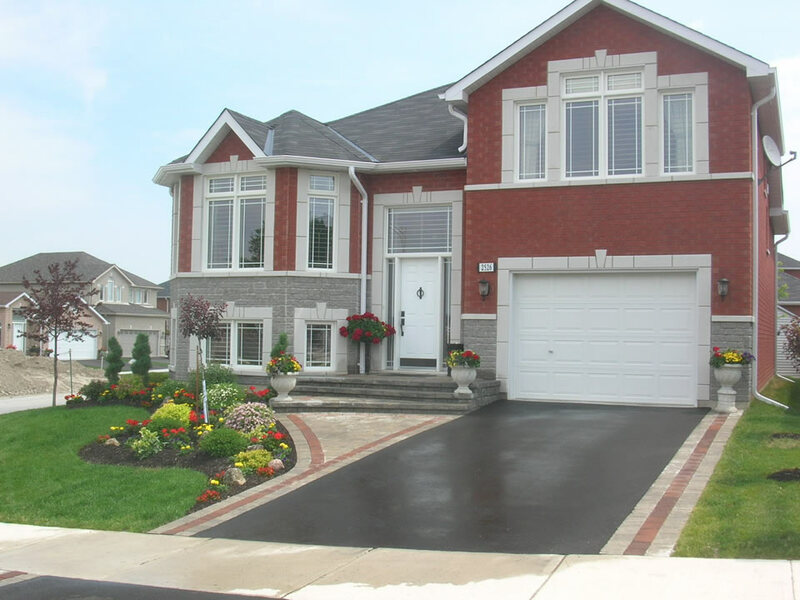 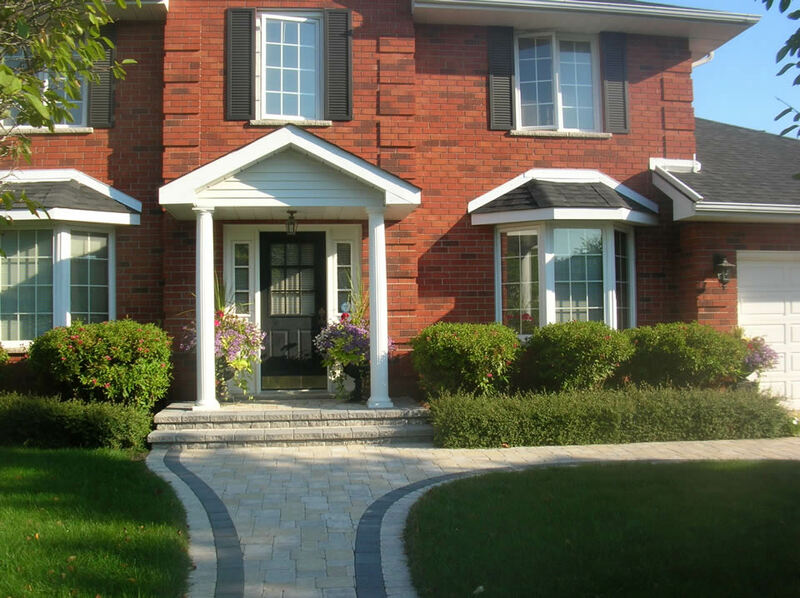 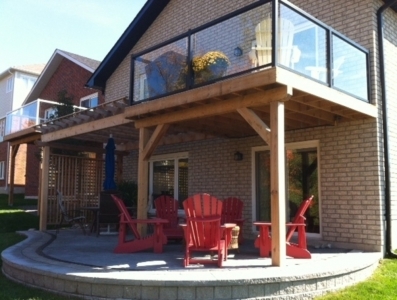 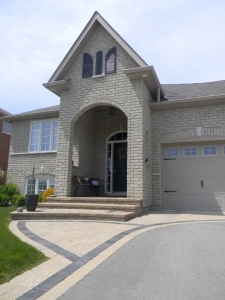 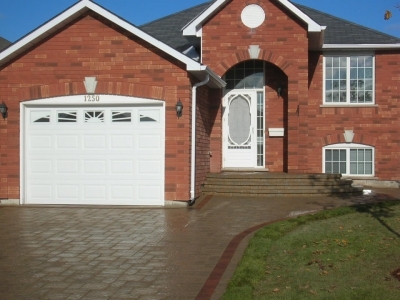 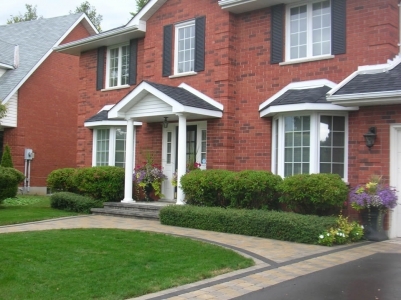 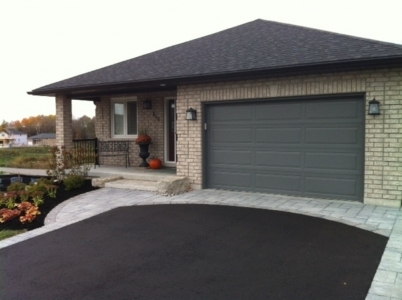 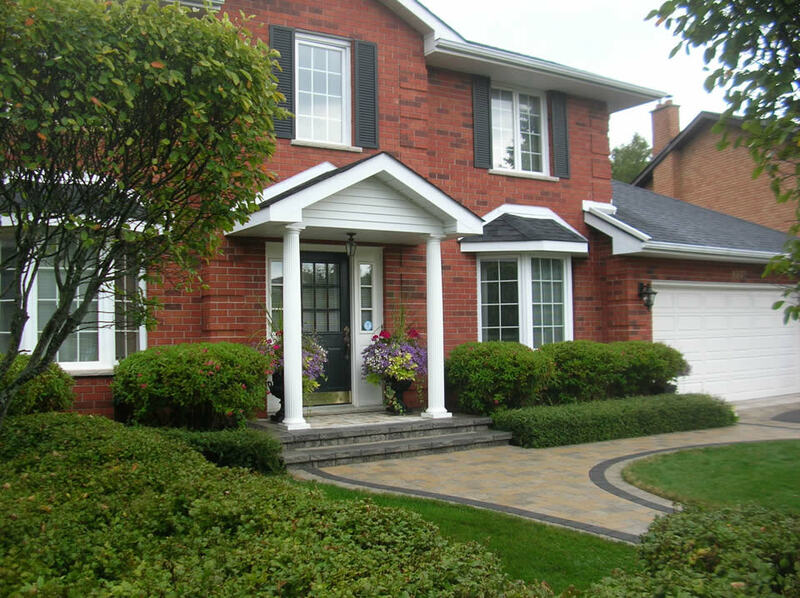 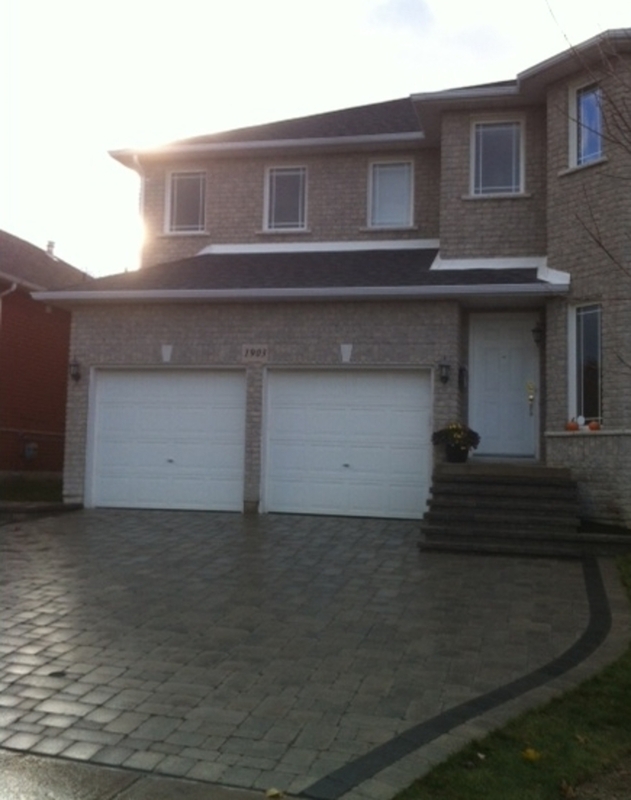 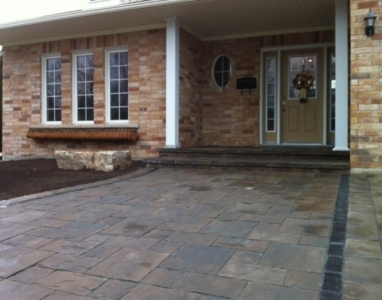 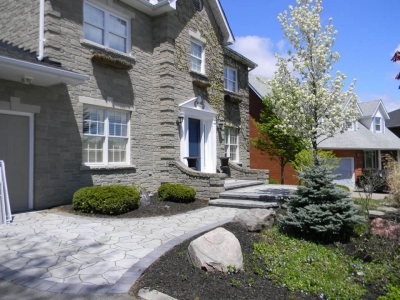 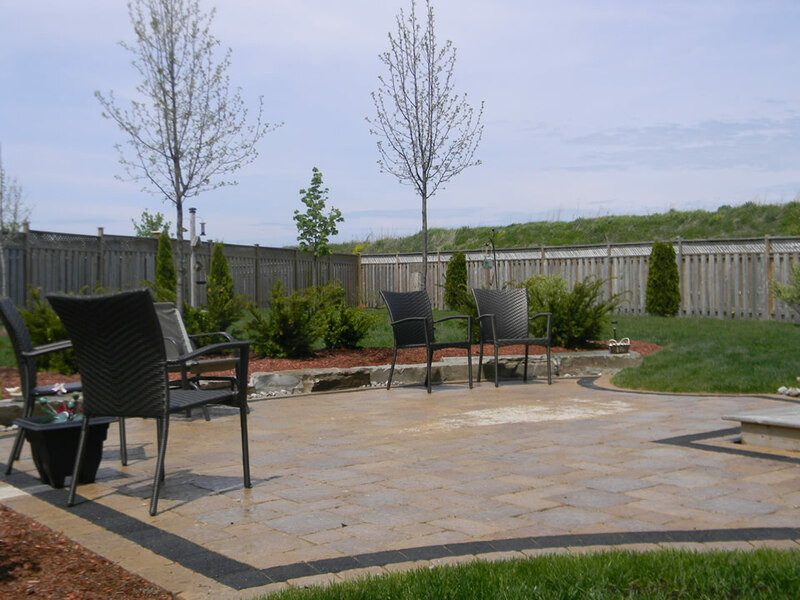 We are experts in the installation of architectural pavers. 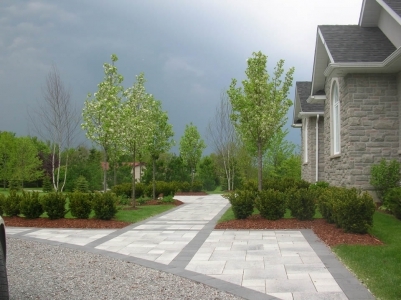 This is a flexible paving system which offers tremendous versatility for landscape design. 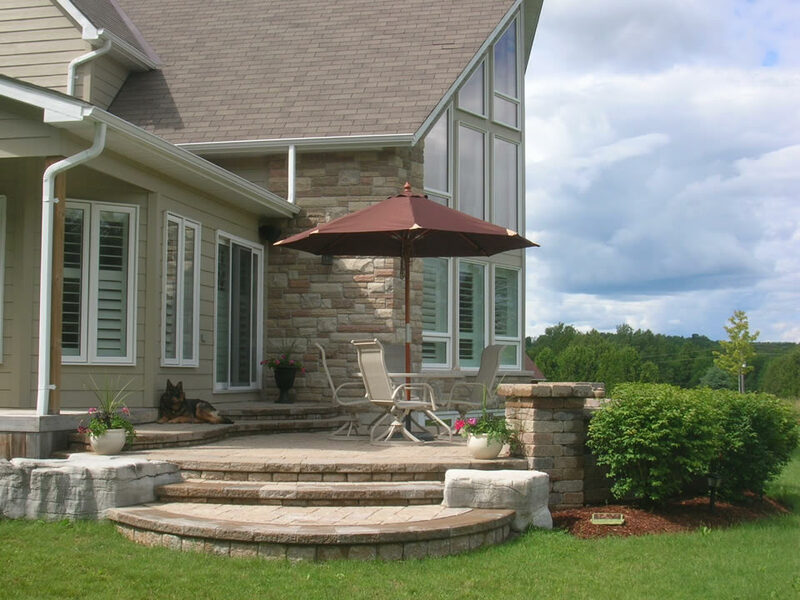 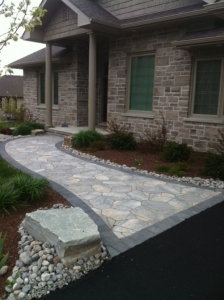 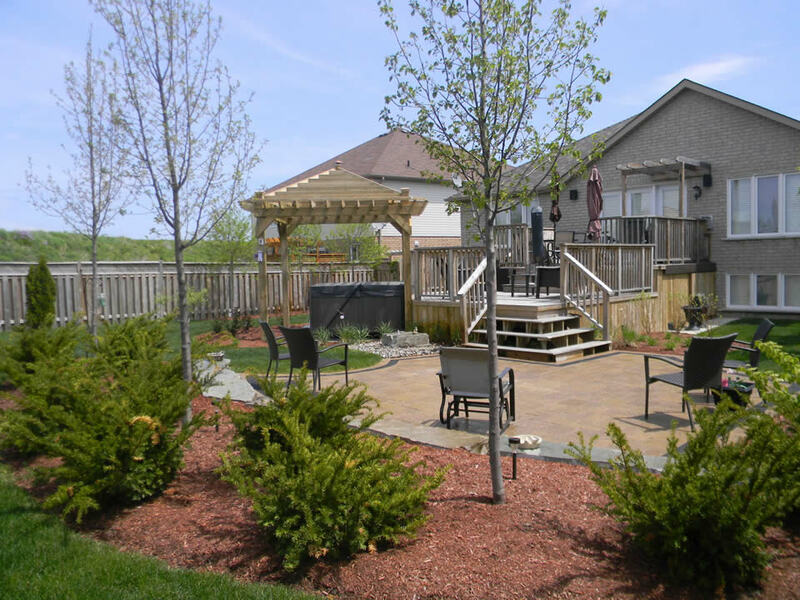 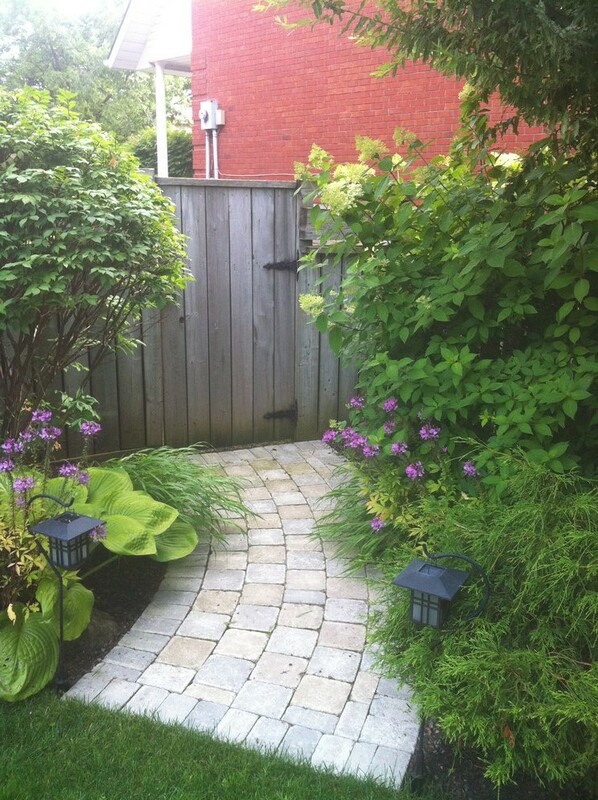 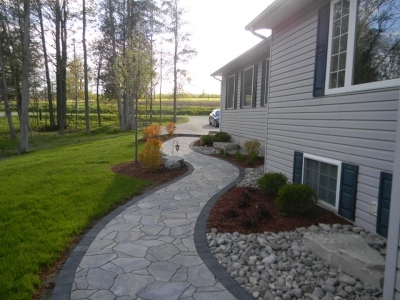 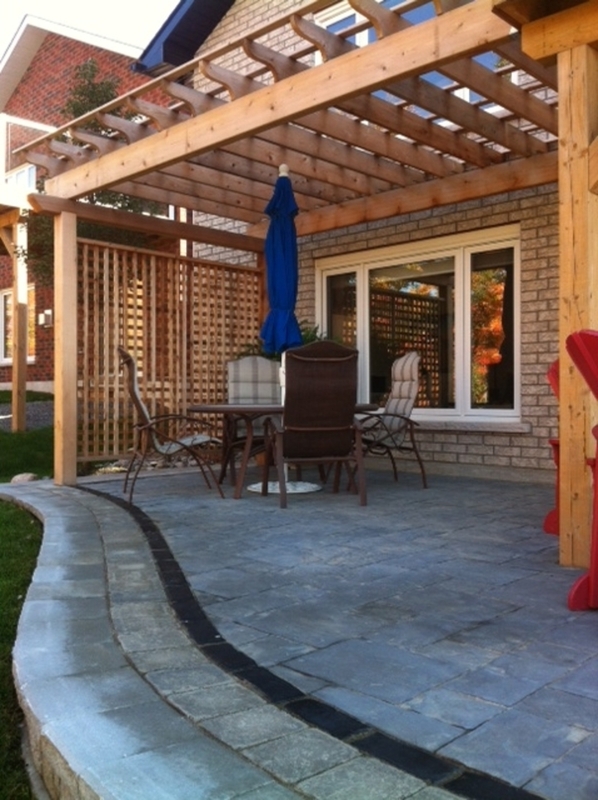 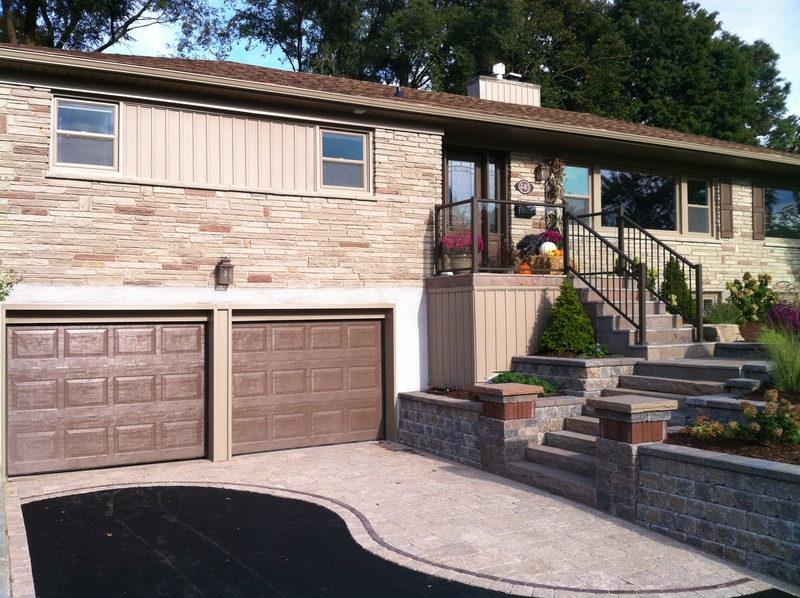 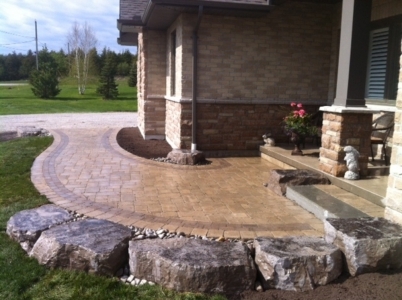 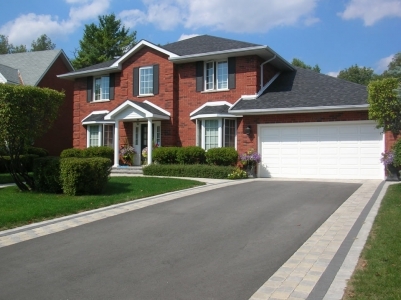 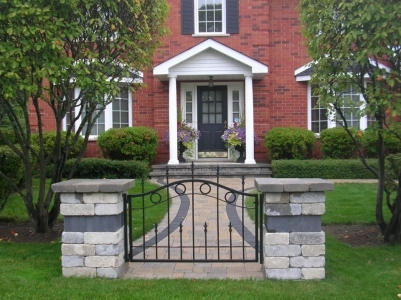 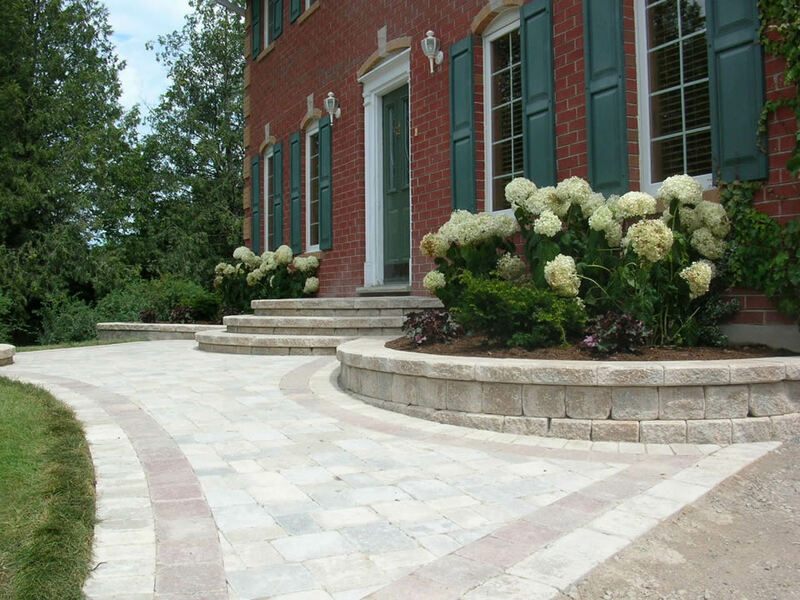 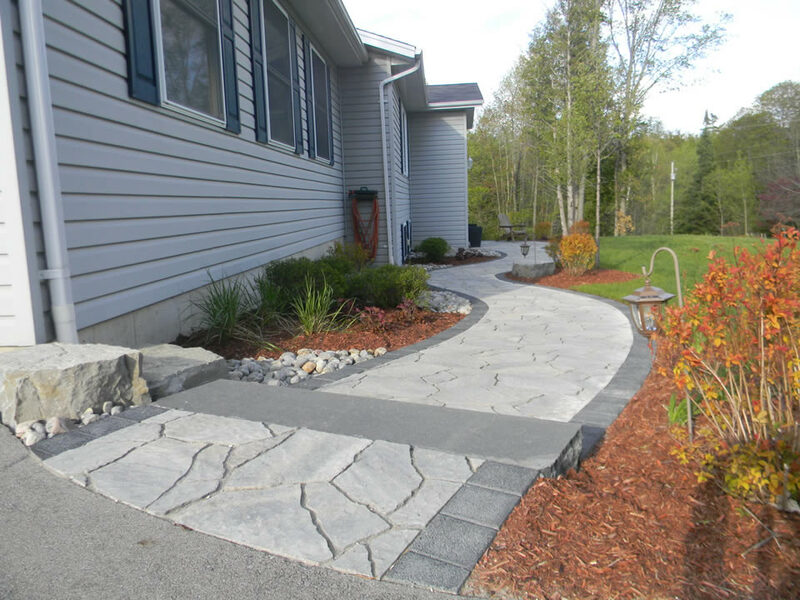 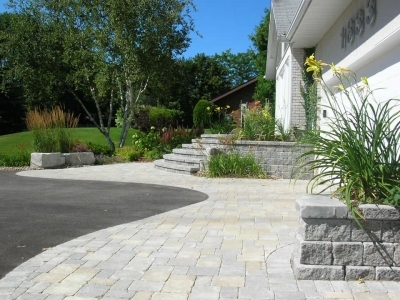 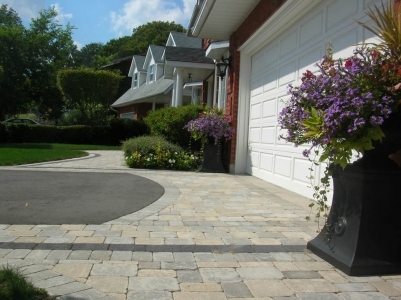 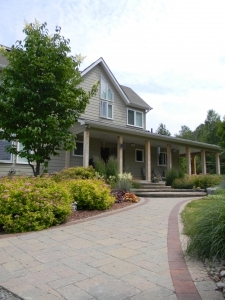 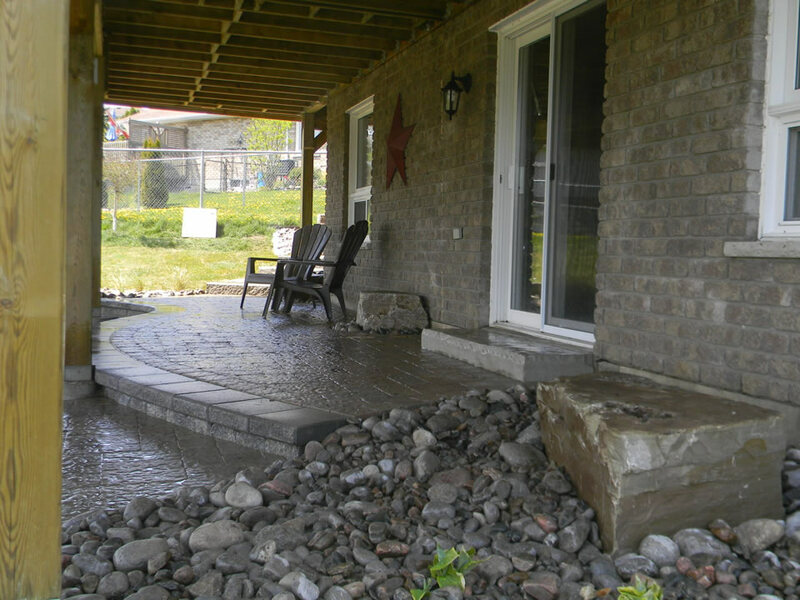 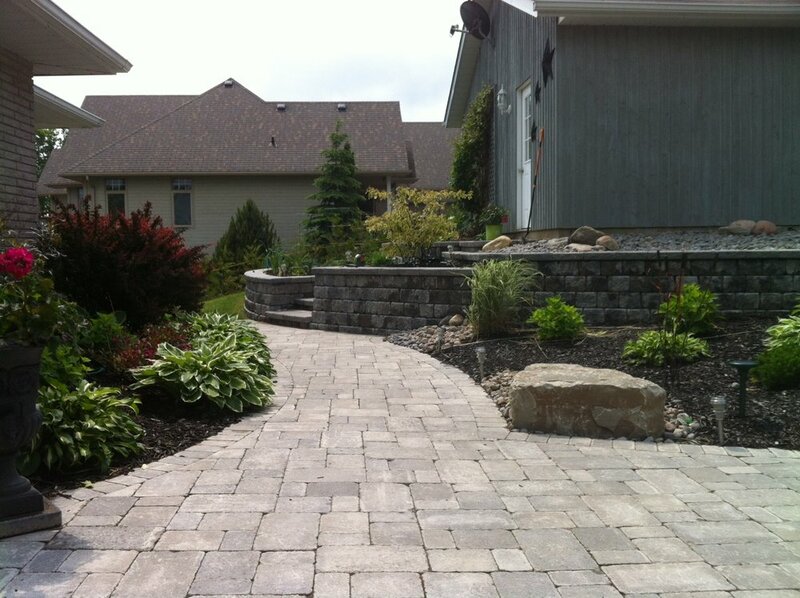 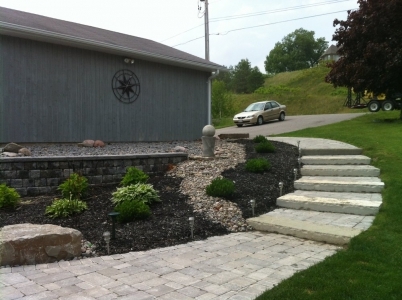 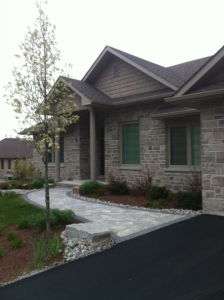 Interlocking stone pavers can be used for driveways, walkways, patios, pool decks, and more! The benefits include an abundance of patterns, low maintenance, no creative limitations, and a high degree of seasonal flexibility. 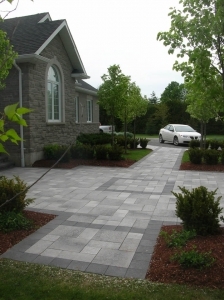 Creative design combinations are endless with the large variety of textures and colours now available. 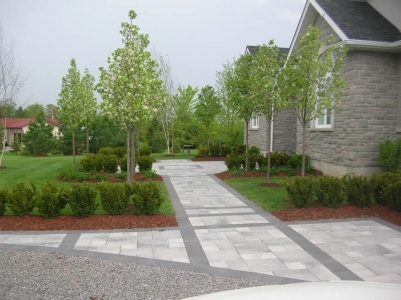 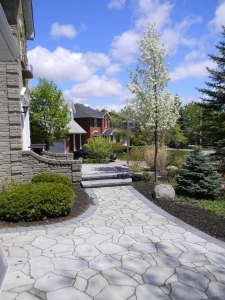 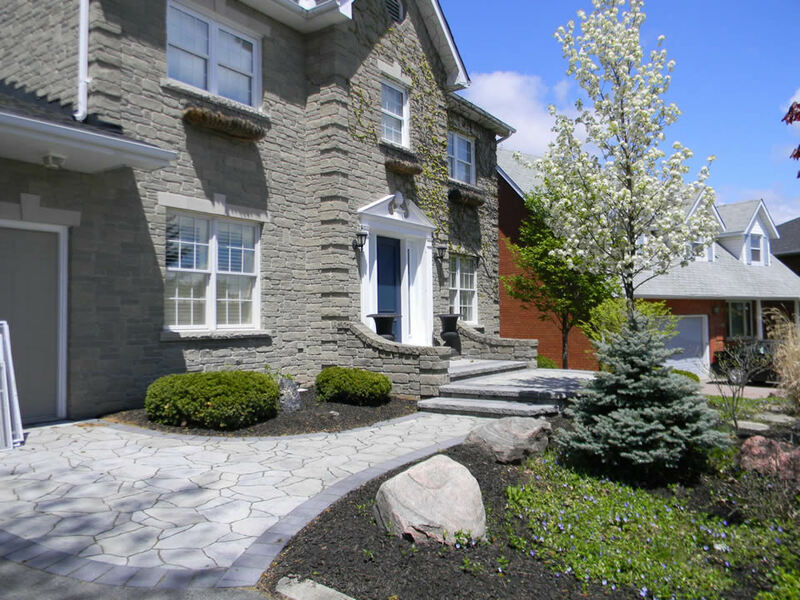 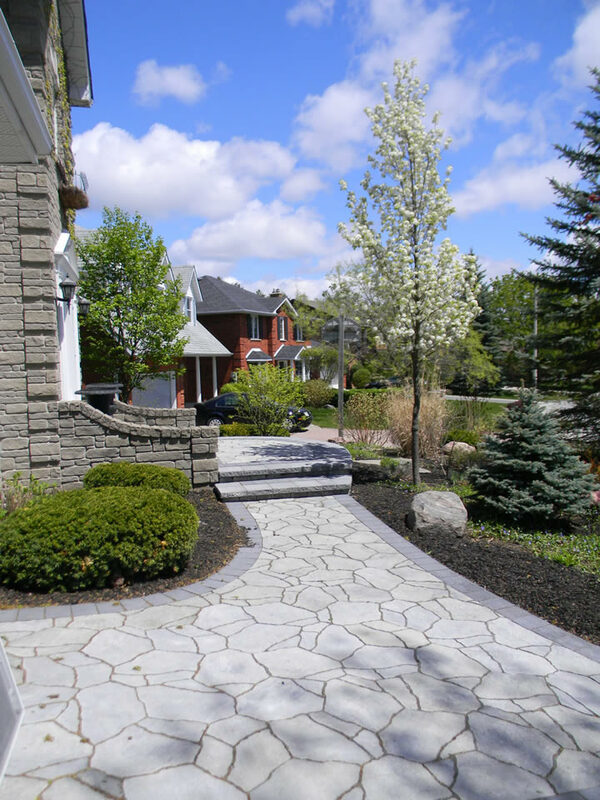 Clients can choose from the latest products in paver technology offering special wear-resistant benefits and ultra-realistic surface finishes.